tips on how to get it right. 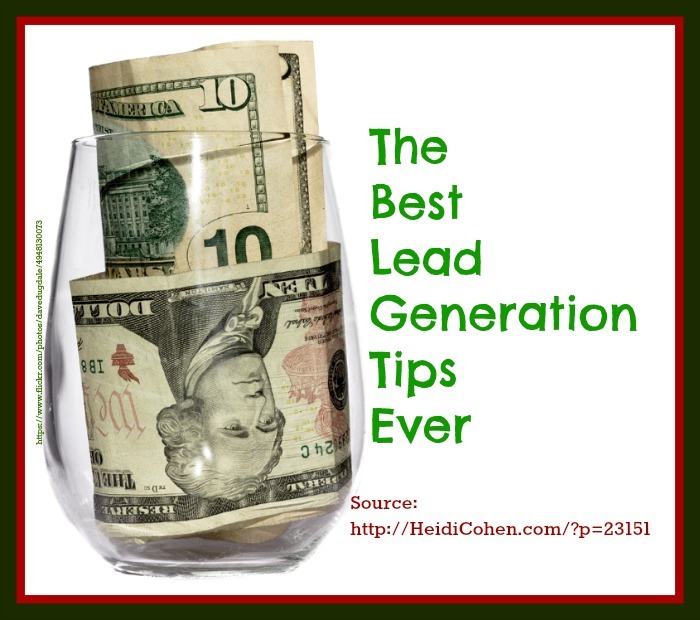 Are you using the best lead generation tips to maximize your profitability? 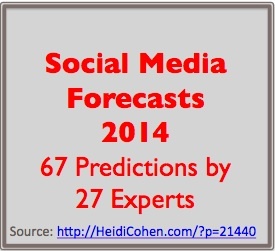 Here’s what 24 marketing experts say are the best way to develop sales leads. 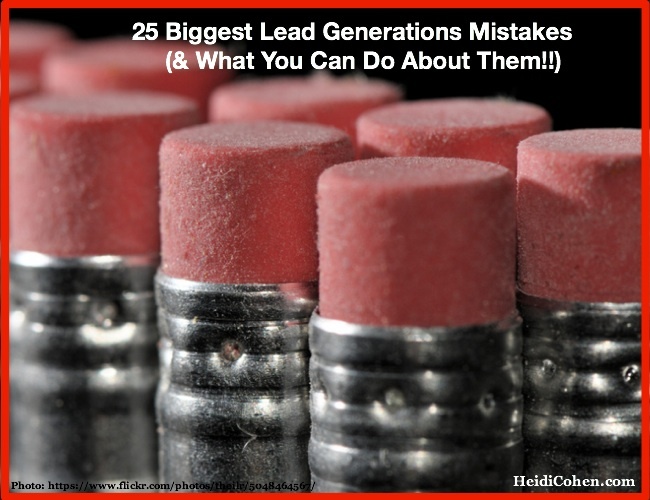 Are you using content marketing for lead generation? 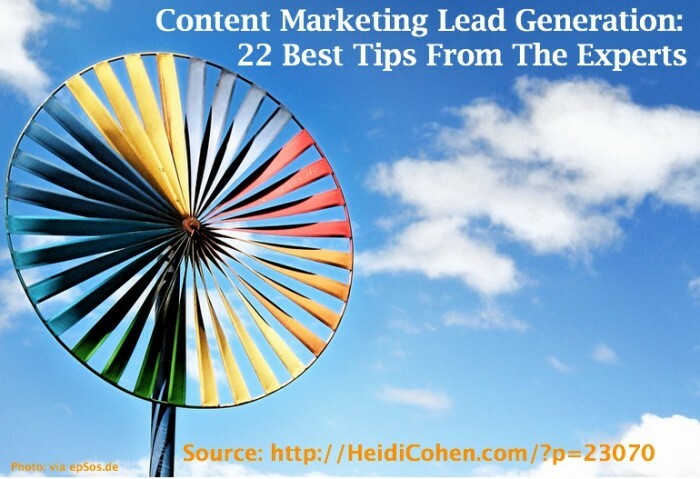 Here’s what 22 experts say is the best way to do content marketing lead generation. Do you want to use social media lead generation? 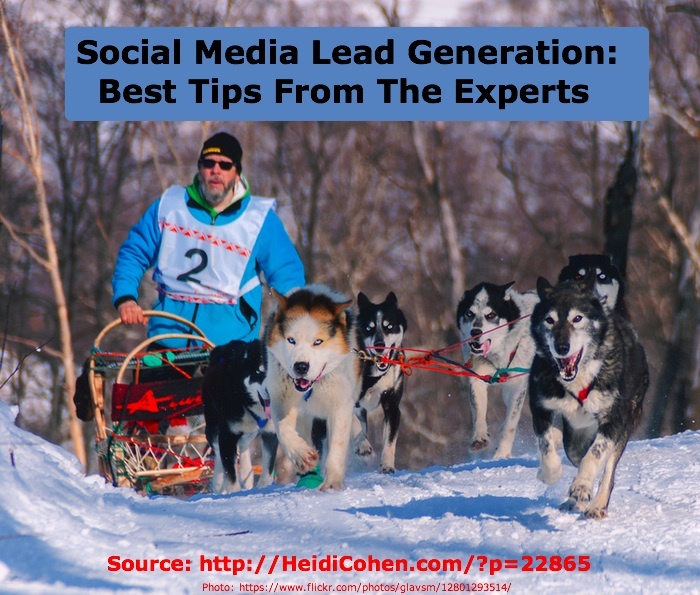 Here are actionable social media lead generation tips from 21 experts to help with B2B and B2C businesses. 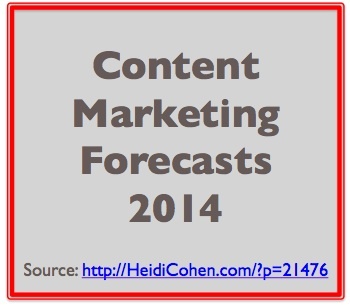 Here are 63 Content Marketing Forecasts for 2014 made by 24 experts to help make your content shine. 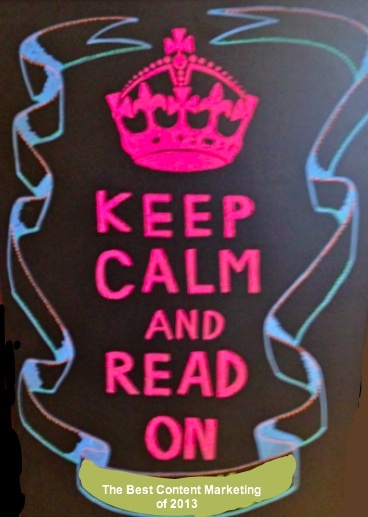 The hands down best content marketing of 2013 selected & explained by 19 experts. 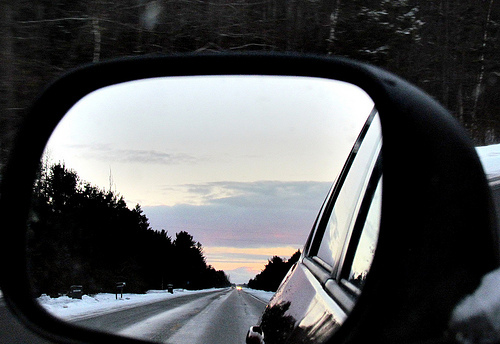 Also, includes the 5 key elements that make the best content marketing.